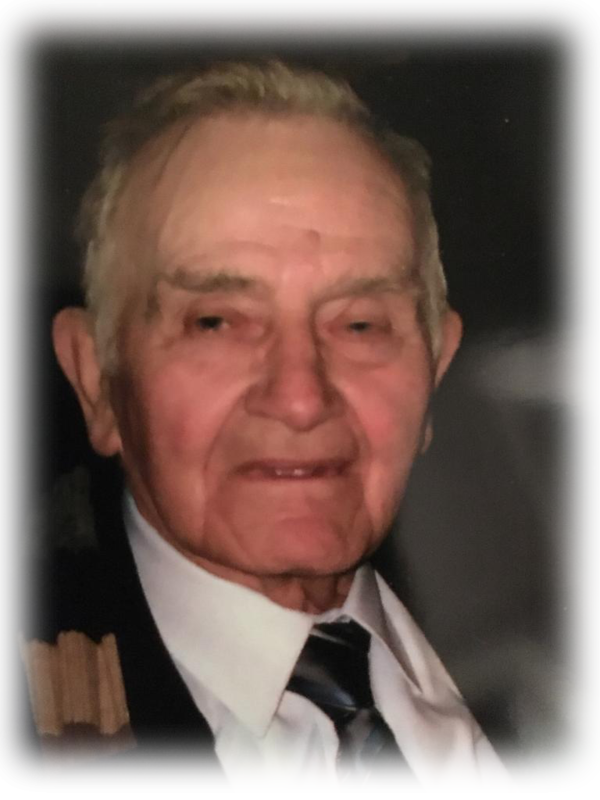 Colton Joseph (Joe) Dromore died peacefully on the 9th April 2019 in the Three Rivers Care Home Omagh, surrounded by his loving family. Beloved husband of the late Una. Devoted father to Mark, Dermot, Barry, Fiona Watson and Oonagh. Loving brother to Enda, Mona Mc Nabb and the late Maureen, Angela Dorrian, Hugh James, Eithne O’Reilly and Sheila Callaghan. Joseph will be reposing in his late residence 8 Camderry Road Dromore BT78 3AU from 3pm on Wednesday 10th April 2019. Joseph will leave his late residence at 10.30am on Friday 12th April 2019 for 11am requiem mass in St Davog’s Church Dromore, followed by his burial in the adjoining cemetery. House private morning of the funeral. Deeply regretted by his loving sons, daughters, in-laws, grandchildren, great grandchild, sister, brother, nephews, nieces and entire family circle. St Padre Pio pray for him. RIP. I fondly remember his cardboard box of science equipment…flasks, pipes, stoppers, etc and a burner…and the heating the Castrol GTX can before stoppering it and waiting for it to collapse as he proceeded with his talk on vacuums. It inspired me to take science and engineering, which to this day I’m very grateful for. A lovely man and inspirational erudite teacher.